I get this question very often in my private practice. Many parents have observed in their young children (birth to age 5) a difficulty in forming fully fluent sentences. 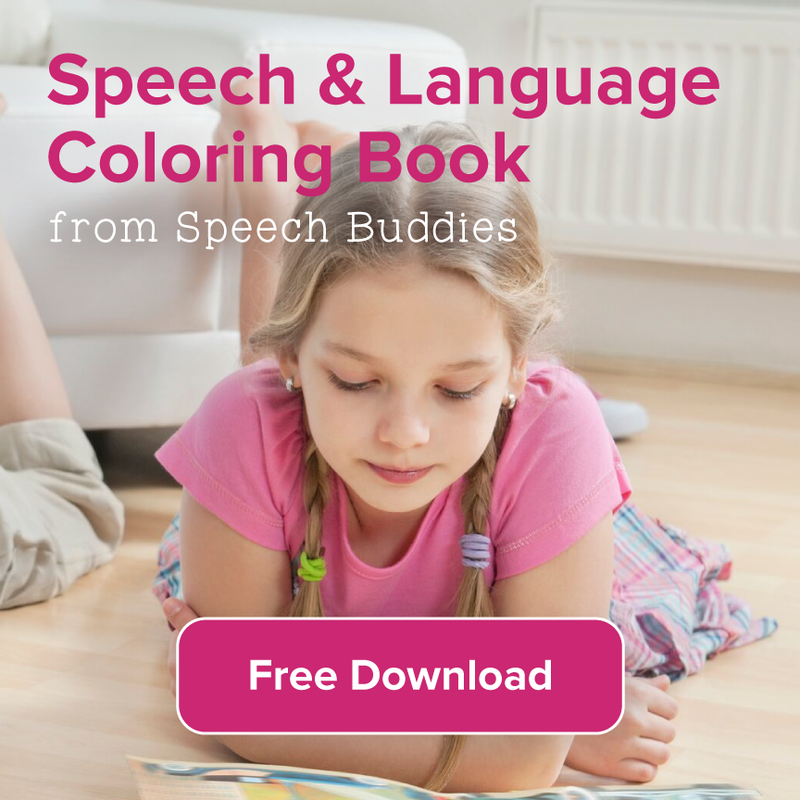 The task of forming coherent, perfectly articulated, and fluent language is a tall task and one that can take the whole of childhood to master. 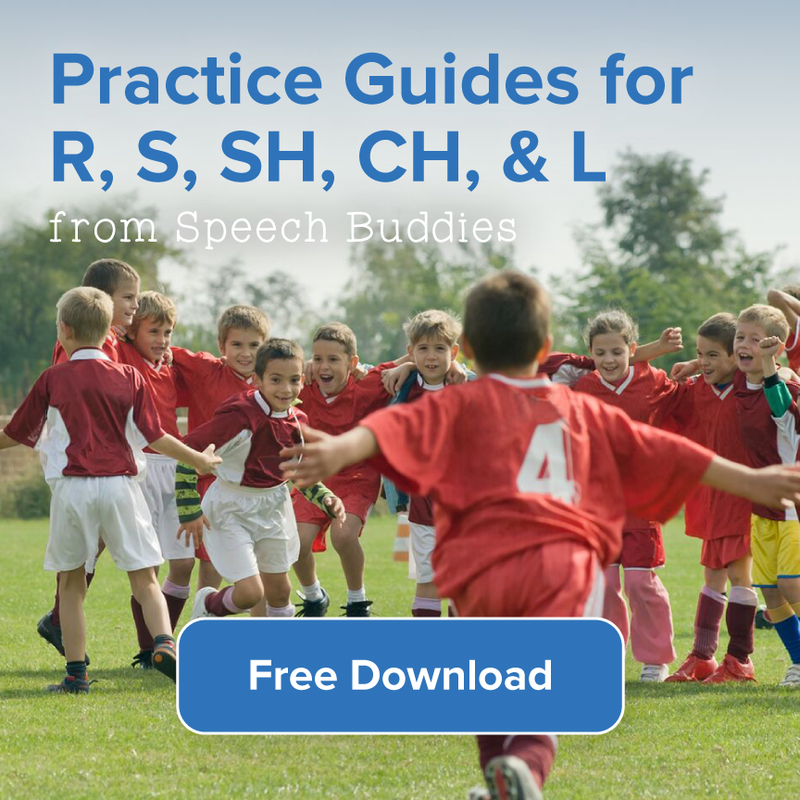 So, in many cases, stuttering in children or a disruption in their fluent speech is perfectly normal and not something that would require the attention of a speech therapist. Because stuttering is by far the most common type of speech dysfluency, I will focus today’s post on stuttering. 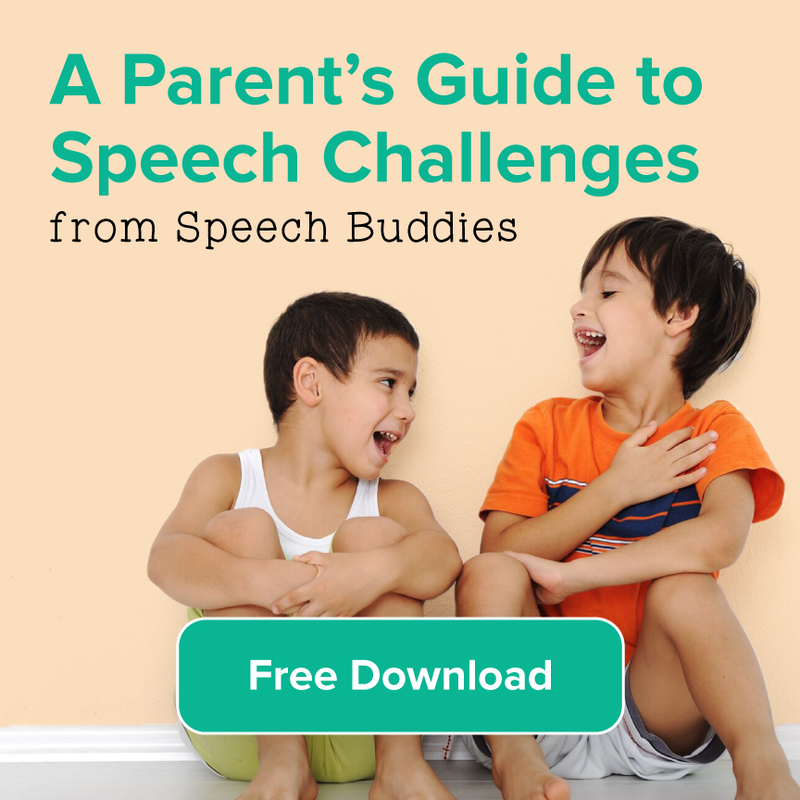 However, there are several factors that parents should consider when faced with speech dysfluencies. 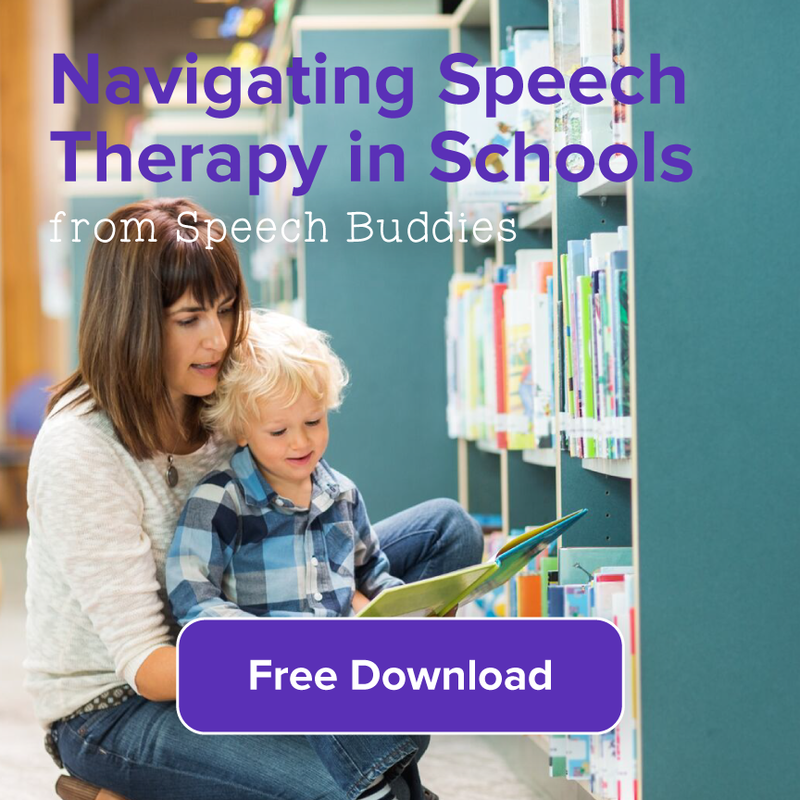 These factors can very quickly give you, the parent, an indication of whether you would need to consult with a local speech therapist. Stuttering is a speech disorder in which words, sounds or syllables are repeated or last longer than normal. Stuttering, also called stammering or disfluency, causes a break or a pause in the flow of speech. 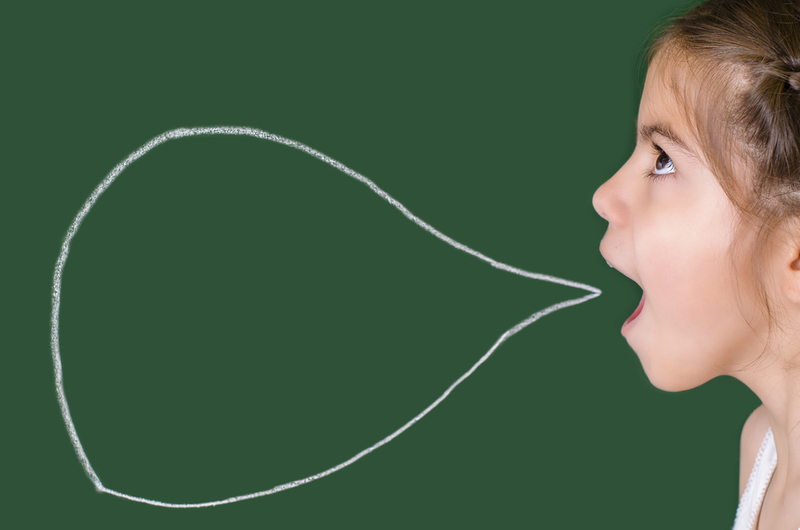 Young children may stutter when they are first developing their speech and language skills. 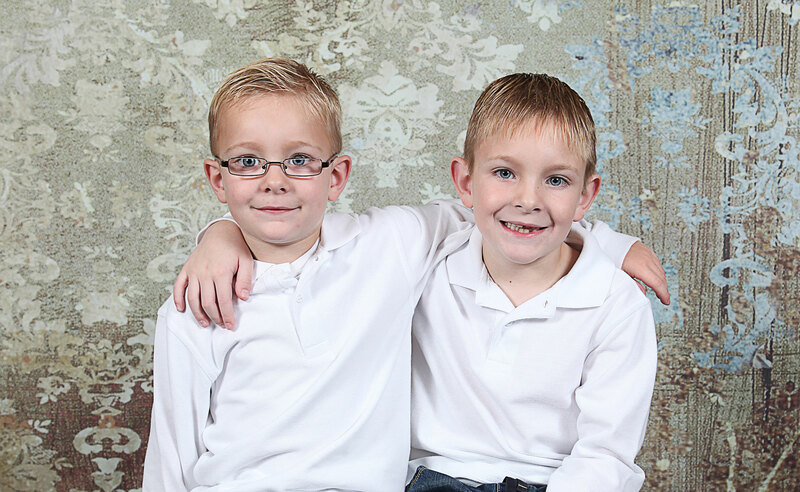 The stuttering occurs when their speech skills cannot keep up with what they are trying to say. Stumbling over words or speech affects about five percent of children, and generally lasts for several weeks or several years. Most children outgrow this stuttering phase within their first four years.